AUSTIN, TX -- More Texas troopers are being mobilized to expand the search for drunken drivers through the July Fourth holiday weekend. The Texas Department of Public Safety says increased patrols began Friday and run through July 7. DPS says more than 1,000 individuals were arrested for driving while intoxicated during last year's July Fourth enforcement period. Of those, 219 arrests were the direct result of a grant from the Texas Department of Transportation that facilitated increased patrols. 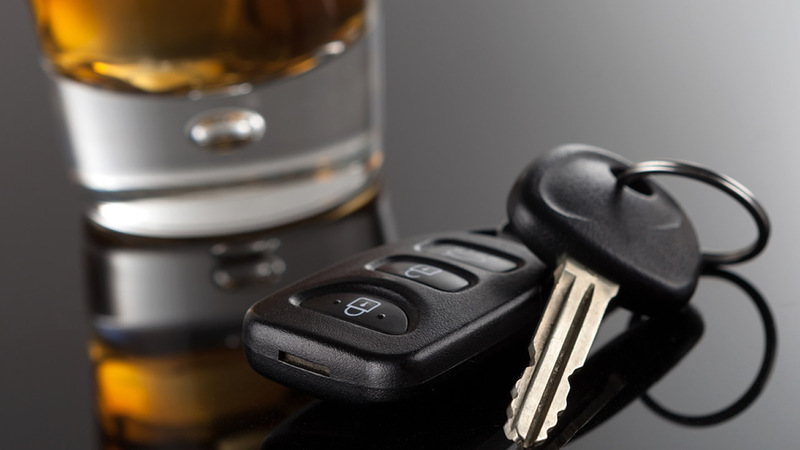 TxDOT says more than 1,000 people died in vehicle crashes in Texas last year that involved a driver under the influence of alcohol. That's more than 29 percent of the state's overall traffic toll.